We’ll make sure you meet all the standards and requirements. 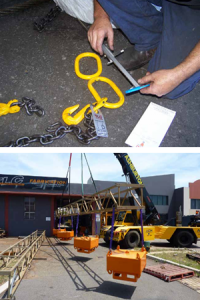 The Lifting Company specialises in visually inspecting and testing all your lifting and rigging gear. On-site or workshop based inspection services are available to ensure minimum disruption to your daily operations. We have a specialist team of LEEA trained inspection technicians to carry out all on-site inspections and in house proofload testing of your lifting equipment. Contact us today for more information. 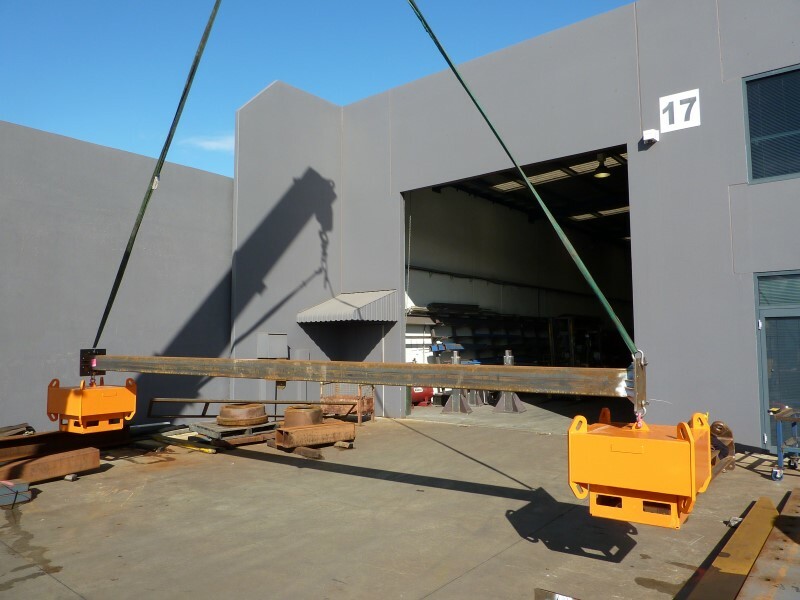 All lifting equipment must be inspected before it’s used, even new equipment. This will help identify any manufacturing faults, or damage incurred during transit. 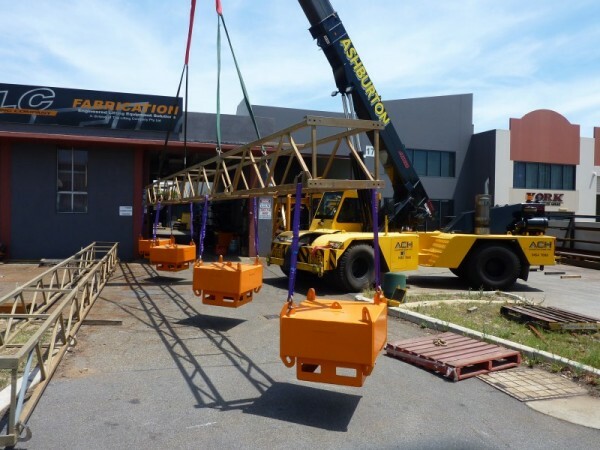 It should also be inspected in accordance with the relevant Australian Standard lifting equipment inspection or manufacturer’s specifications. Equipment should generally be inspected every three months, or more frequently if subjected to severe conditions. If webbing-style lifting equipment is in frequent service, in addition to the three-monthly inspections, you should have the sling tested at least once every 12 months. This is required by the Australian Standards. 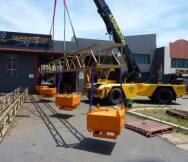 Inspections should be done by a certified person experienced in inspecting lifting equipment. 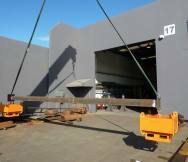 Why choose The Lifting Company? If there is a need for repairs, we will bring it back to our workshop where our team of specialists will repair, re-test and certify your equipment. 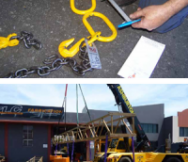 As a package with on-site inspections, you will also be supplied with a Lifting and Rigging Equipment Register. The register will contain information regarding test dates, status of equipment and due dates for next inspection. We’re proud to be endorsed by NATA to visually certify to ISO 17020; we can also proofload test items as required to ISO 17025. Contact TLC Inspection & Testing Services now to book your next inspection or click here to use our online inquiry form.